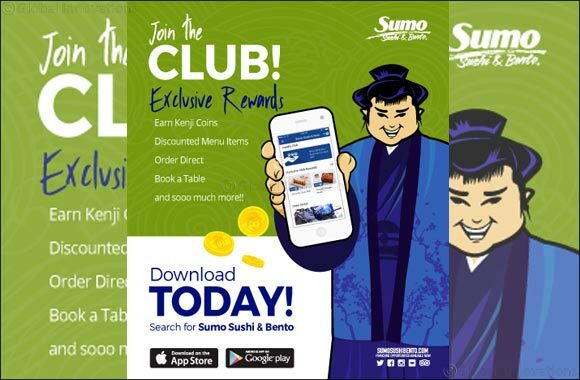 Sumo Sushi & Bento Launches Mobile App! Sumo Sushi & Bento believes in bringing alive three of their four core values of Quality, Creativity, and Simplicity. Emphasizing these values, the brand launched a mobile app to surpass customer experience with customized preferences and rewards-based offers. The app is now available for iOS and Android phones in the app store! Sumo Sushi & Bento is now just a click away, go to the app store and get ready to experience simplicity at its finest.